Photo: Seated, left to right: Lisa Champeau, Deb Bailey, Gail Bradley. Standing, center: Ruth Dunn, Bonnie Taylor, Kylie Amaztuzzi, Shawn Caden. Back row: Jamie Stunkard, Bill Bellhorn. Jeremy Watson. Missing: Brian Fulp and Cheryl Batcher. 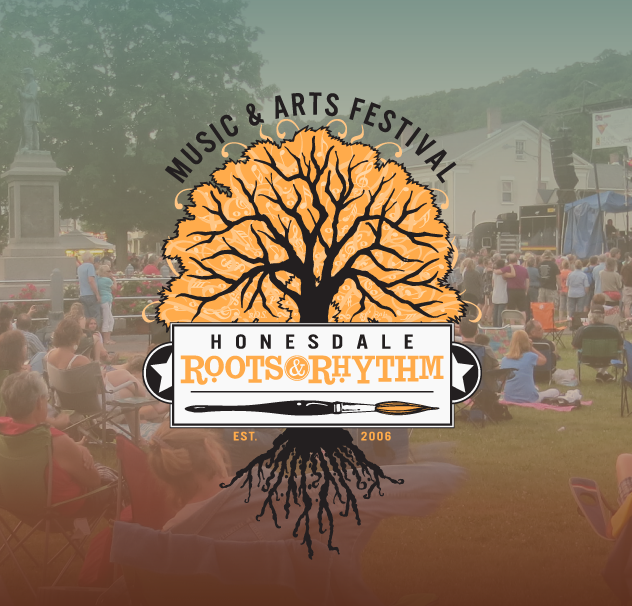 The Honesdale Roots & Rhythm Music & Arts Festival is pleased to welcome five new members to its Board of Directors: Bonnie Taylor, Jeremy Watson, Kylie Amatuzzi, Cheryl Batcher and Shawn Caden. The incoming group will join returning board members Jamie Stunkard, Randy Kohrs, Ruth Dunn and Bill Bellhorn. Honesdale Roots & Rhythm is the area’s premier free music and arts festival. Founded in 2006, the festival has grown every year and draws more than 6,000 attendees. Its board and committee members are all volunteers. Bonnie Taylor, assistant trust officer with the Wealth Management Department of Wayne Bank, headed up the Raffle Committee last year and is looking forward to expanding the raffle’s offering this year. Jeremy Watson, who works in real estate, and Kylie Amatuzzi, a teacher, are newcomers to the festival but are very enthusiastic. Cheryl Batcher, the owner of Camp Umpy’s Bagels and Wash ‘n’ Fold, and Shawn Caden, a musician and music instructor, round out the slate of new members. 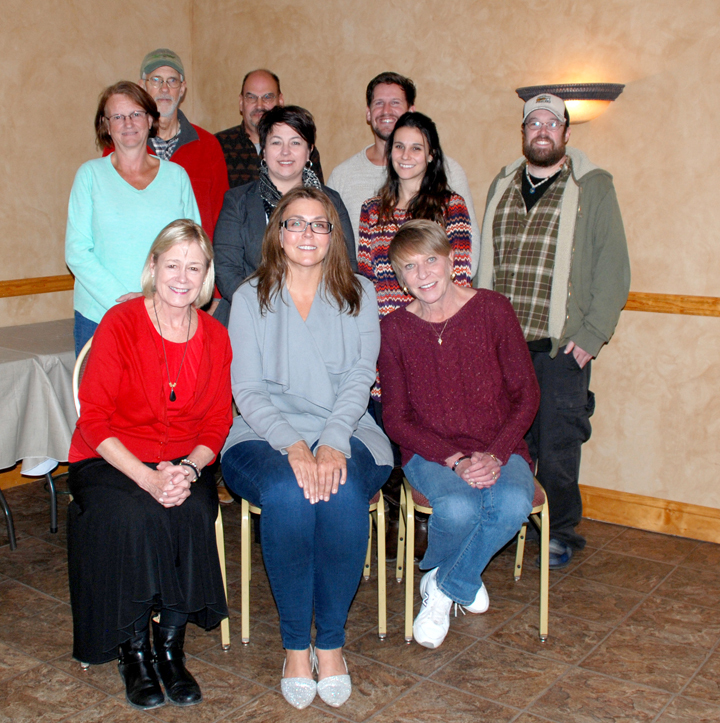 Stunkard thanked outgoing members Gail Bradley, Deb Bailey, Brian Fulp and Lisa Champeau who have all pledged to be available to help throughout the year and especially day-of-festival if needed. Roots & Rhythm is funded through grants, sponsorships and donors. For more information visit honesdalerootsandrhythm.com.